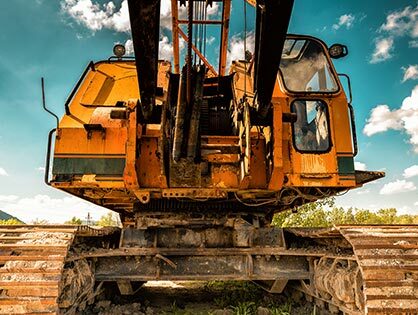 CleanFleets is an enviromental engineering company with proven results for diesel equipment owners facing costly compliance and maintenance issues. Our staff has over 80 years of combined experience serving diesel fleets to ensure your bases are covered. 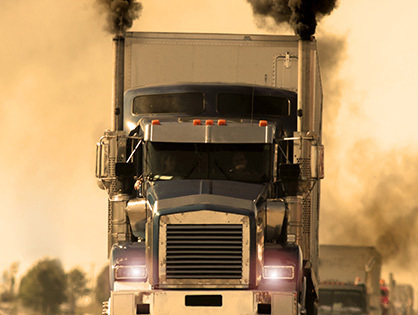 With our secure, proprietary, fleet emissions data reporting system that supports all state and federal compliance regulations and grant writing projects, you can keep your on or off-road diesel truck fleet operational. Clean Fleets maintains diesel fleet data for on and off-road vehicles like compliance actions taken, emissions testing performed, and grant documents are housed in a secure, user-friendly environment; downloadedable in PDF format for your convenience. Clean Fleets offers quality, one-stop CARB compliance solutions and provides emissions enforcement resolutions to the diesel equipment community. 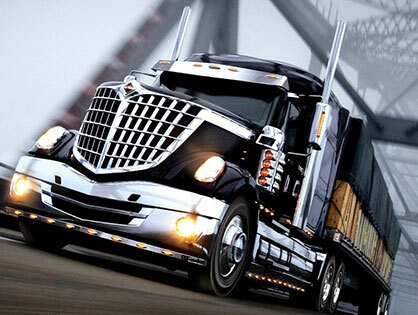 Serving thoudands of on and off-road diesel truck fleets from Fortune 500 companies to single diesel truck owners; from New Jersey to California and beyond. Currently managing over 15,000 vehicles in every industry and a leading provider in CARB compliance management, give us a call to learn more about how our services can keep your diesel fleets CARB compliant. The Fleet Management System (FMS) and Fleet Emissions Tracking (FET) systems are designed and regulated by Clean Fleets with its primary functionality being storage and reporting for diesel fleet emissions testing information, required to maintain compliance by federal and local CARB enforcement agencies. Let our combined 80 years of experience combined with our proprietary software reporting database guarantee your CARB compliance with DMV ready documentation at your fingertips. Across the United States, from California to New Jersey, federal and state regulations may require your diesel fleets to participate in annual diesel truck smog check and/or PSIP smoke opacity testing. The Periodic Smoke Inspection Program (PSIP) affects most commercial diesel vehicles and diesel trucks greater than 6,000 lbs. GVWR requirements demand annual testing once the engine becomes more than four years old. Additionally, most of the engine manufacturing dates and truck manufacturing dates don’t match, making it difficult to maintain compliance with the California Air Resources Board (CARB). Each affected vehicle must pass this annual smoke opacity testing procedure according to policies and procedure SAEJ1667. Vehicles that do not pass must be repaired and re-tested to be brought to compliance. Leave it to the professionals at Clean Fleets, because our trained and insured field staff only use approved diagnostic meters; testing over 2,500 trucks each year. 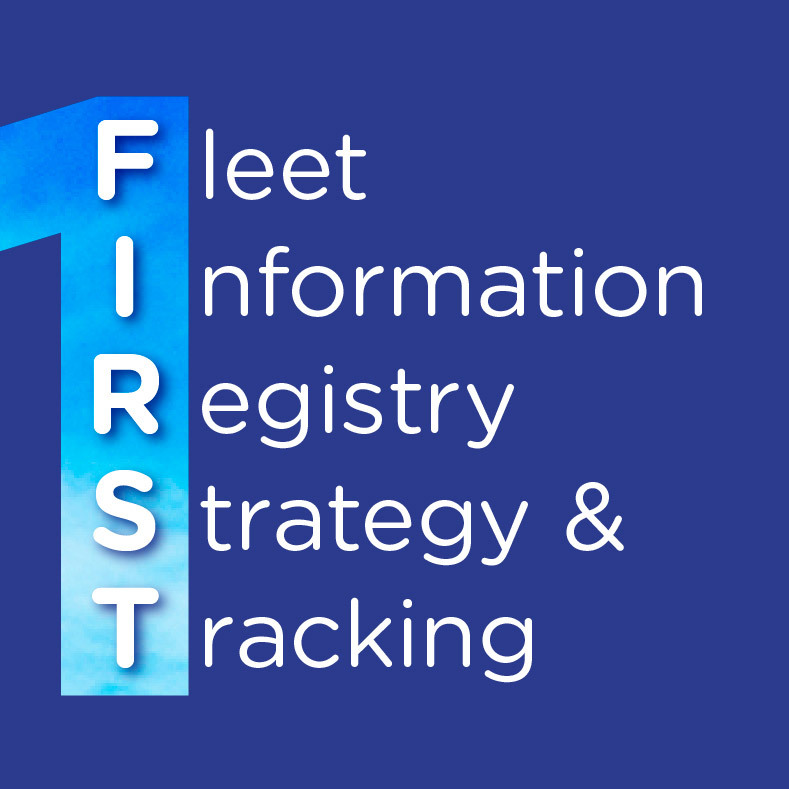 Our proprietary Fleet Information Registry Strategy & Tracking (FIRST) Fleet Management System (FMS) is used to manage all client compliance data to prove compliance status and provide audit defense. Give Clean Fleets a call for all your Diesel truck smog or PSIP testing needs and leave it to the experts to keep your fleet compliant with state and federal CARB requirements in your state. The California Air Resources Board (CARB) has some of the most stringent diesel pollution control laws in the US. CARB requires annual reporting for its Truck and Bus, Off-Road, LSI (large spark), and TRU (reefer) regulations and we supply turnkey solutions for new and existing fleet owners. The California model of diesel regulation as expanded beyond its borders and we routinely consult across the country with interstate carriers and state officials with the goal of making any regulations achievable and maximizing the use of grant funds for early action. 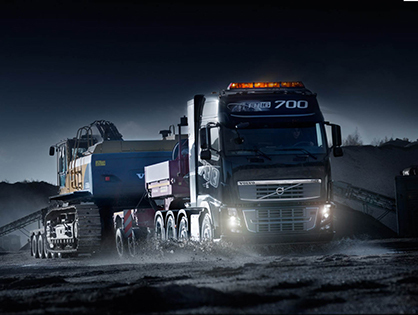 Who is making sure your past and future on/off road diesel fleet emission regulation deadlines are met? How about ensuring maintenance personnel adequately trained? 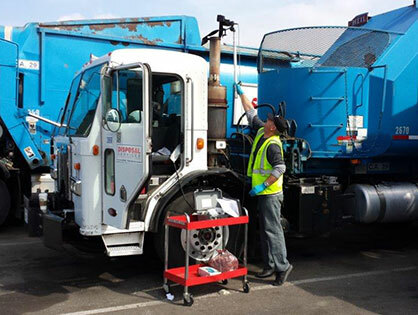 Clean Fleets currently services more than 15,000 vehicles offering carb compliance regulation, auditing, training and consulting with fleet/truck owners determine the best course of action to maintain diesel fleet emissions compliance. 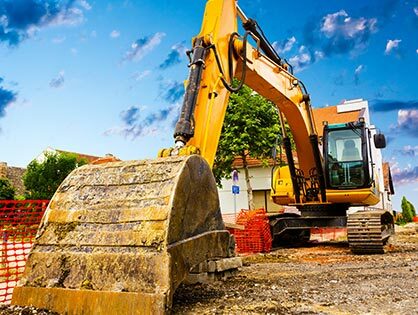 We were twice selected by CARB as their premier training contractor for educating fleet operators nationwide and internationally and conducted over 150 classes for more than 6,000 attendees across the US. Let our diesel emissions compliance experts test, document, and maintain your fleets and provide the necessary diesel emissions compliance data to local, state, and federal regulators for truck and fleet owners in every industry. A DPF is a device installed in the exhaust stream of diesel engines made after Jan. 1, 2007. A diesel engine can last more than 20 years, but the DPF must be serviced and/or replaced multiple times during the diesel trucks lifecycle, as more the soot becomes compacted in the filter. Engines in poor condition will generate more soot from ineffective combustion of oil and fuel with oil consumption is the major contribution for the need to clean the filter. Regenerating the soot will burn off the fuel-and-oil soot leaving ash. The DPF is designed to remove the particulate matter from the exhaust. CARB requires Diesel Particulate Filters (DPF), both aftermarket and OEM, to be cleaned on an annual basis. Clean Fleets is proud to be part of the Diesel Emissions Service DPF cleaning service network in Southern California. We clean your diesel particulate filters using Filtertherm® equipment and can coordinate service throughout the West. A diesel engine can last more than 20 years, but the DPF must be serviced and/or replaced multiple times in that time span. The more the soot becomes compacted in the filter, the shorter the life of the filter. Trust our expert team at Clean Fleets to help you stay up to date on regulations along with extending your trucks lifespan by keeping on top of crucial air quality maintenance. Clean Fleets specializes in working with DMV to resolve citations and case settlements with CARB compliance on behalf of our truck and fleets owners in every industry. Many clients (many of whom tried to do it on their own) have come to us with compliance problems and we respond by analyzing collected fleet data, responding to CARB audit requests, and representing our clients, and with our proprietary FMS/FET data reporting software, Clean Fleets has been a leading expert in negotiating affordable outcomes for resolving CARB compliance issues before they become costly disasters with over 35 years’ experience. Our seasoned staff work hard to mitigate your risk of paying fines and penalties by offering detailed diesel truck and fleet compliance reporting to truck and fleet owners in every industry. Our proprietary Fleet Management System (FMS), designed and regulated by Clean Fleets, primary functionality is to store and report diesel emissions testing data for on and off-road diesel truck fleets and report compliance data to local and federal regulators. offers top-notch solutions to the diesel equipment community and are the leading provider in CARB compliance management across the nation with over 15,000 vehicles utilizing our CARB compliance testing and compliance strategies. Leave it to our CARB compliance experts for all your diesel truck emissions reporting and compliance needs in every industry. CARB Compliance Is What We Do! CARB adopts statewide system for reporting air pollution emissions data. Attorney General Becerra, California Air Resources Board Announce Settlement. Join CARB, local agencies, and vendors to discuss diesel equipment requirements and ways to comply using current and new technology. State air quality experts will provide truck drivers and fleet owners with the latest information to help them comply with the state’s clean air requirements and upcoming rule deadlines. They will also offer one-on-one assistance and details about available financial assistance for equipment upgrades. Advanced technology vehicles, mock truck inspections, funding presentations and a variety of equipment vendors will all be on site.